At a Camp Monk campsite, if you hear bears, elephants or tigers outside your tent, don’t play dead. Don’t run. Just go back to sleep because it’s probably a neighbor occupant snoring away to glory! 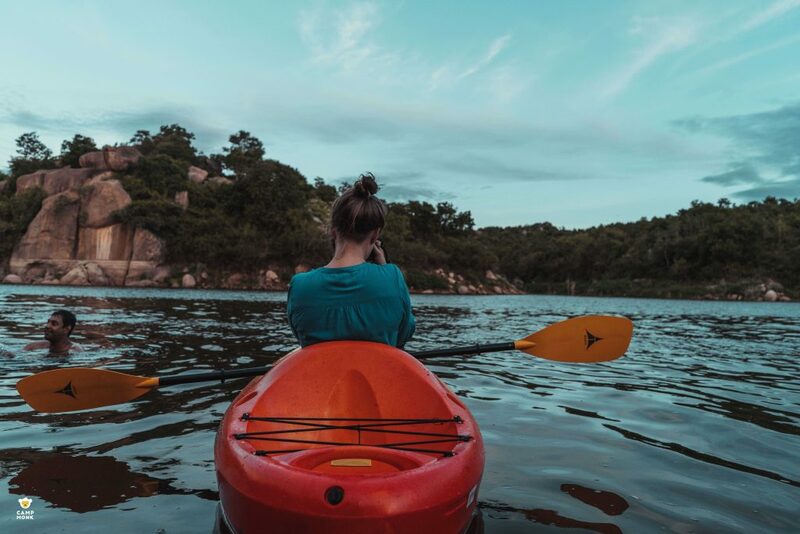 If you love the outdoors and are looking to explore the wilderness, Camp Monk is your place to go. Started by a certified wood collector (Shashi) and professional tent pitcher (Amit), this experience travel startup offers a wide selection of places across South India where you can unwind in peace. 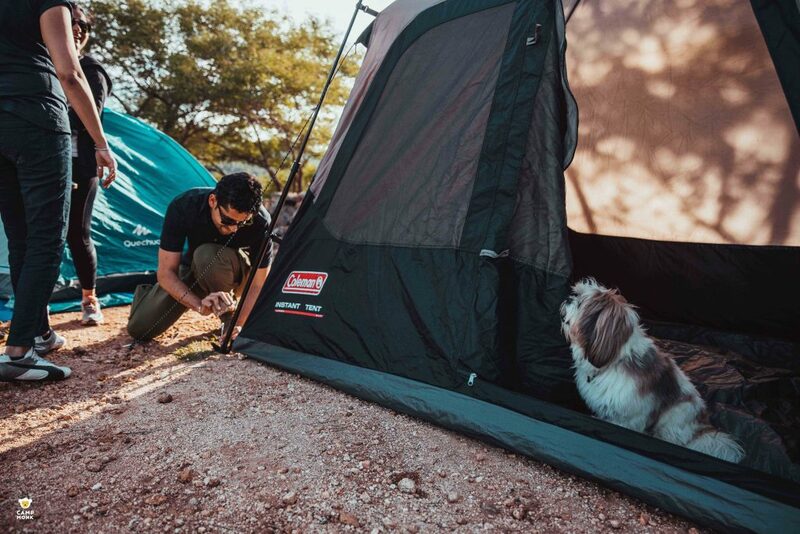 “Think of us as the AirBnB of camping, we are a collective of campsites that you can book and go with your family just like you would a hotel room. 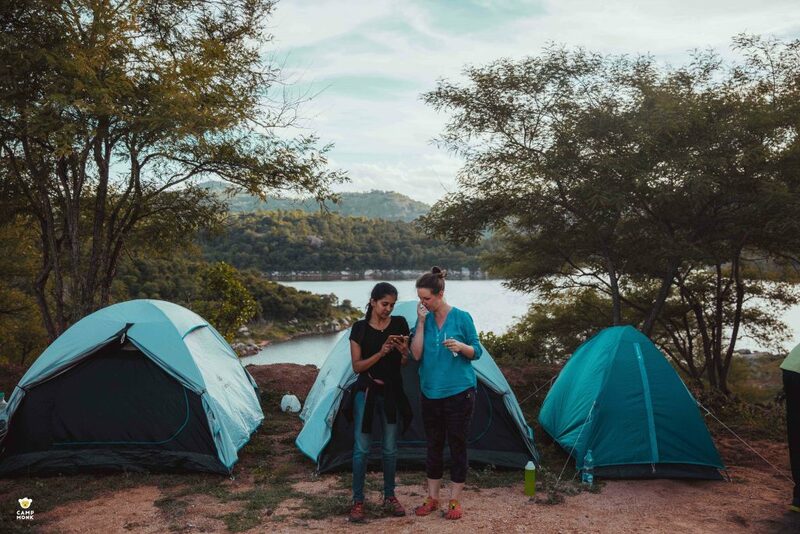 Campsites can vary from being a wild space where you pitch your own tent to Glamping sites where every need is catered to – we have something for everyone no matter what your adventure levels are,” Amit Shetty, Co-founder of Camp Monk told us in a conversation. Camp Monk goes out of the way to ensure you experience nature in its most pristine form. 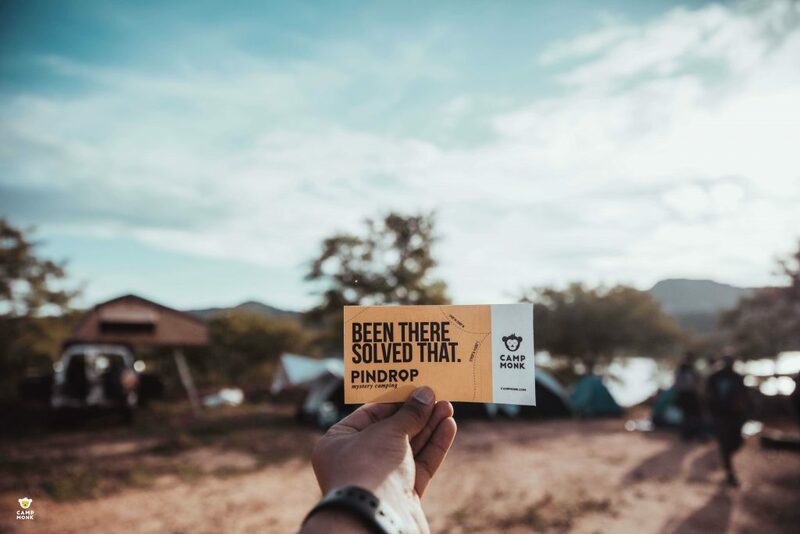 The team has scouted over 100 campsites to check for authenticity of location and will go the extra mile to help you blend with nature without being too invasive. “We look for properties that are located in beautiful nature centric locations. 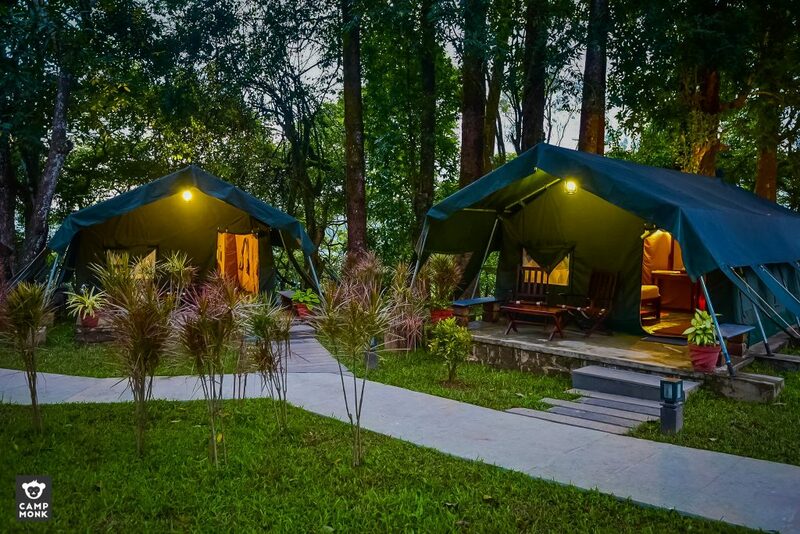 More importantly, we are focussed on camping because it’s the least destructive form of tourism, we care about the environment and our camping partners extend that philosophy,” Amit added. Amit highlights, about 60% of land in India is privately owned. Some of them have the best views but no one has access to it because it’s privately owned. And what good is a place if not discovered and appreciated? With their “List Your Land” feature, Camp Monk allows you to make a side income from a property that is otherwise just laying empty. “Through our “List Your Land” feature we are enabling rural entrepreneurs to start up a campsite on their land and make a secondary income. 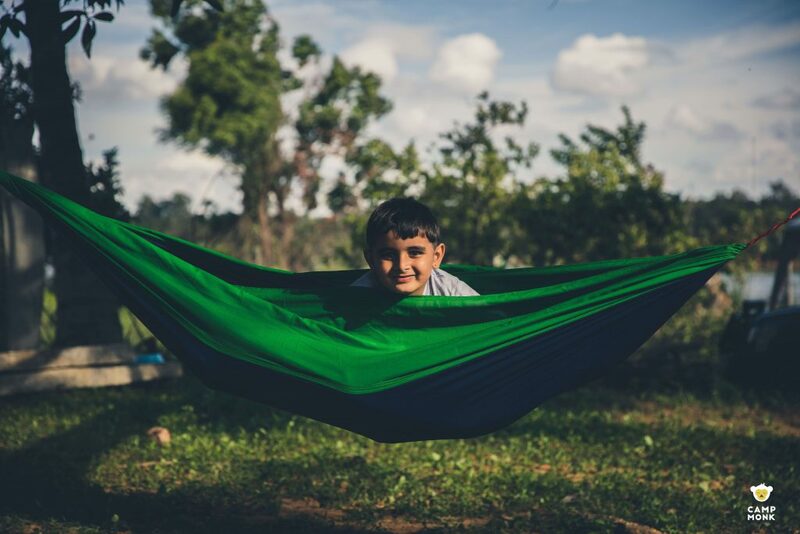 That, in turn, opens up pristine campsites for nature conscious campers to visit!” Amit emphasizes. Over the past nine months, Camp Monk has sent 4000 people out camping and worked with about 200 campsite entrepreneurs across South India. By 2019 Camp Monk intends to have a pan-India presence. Camp Monk is accelerated by the Government of Karnataka. While the startup is growing today, things weren’t very dandy for them in the beginning. Getting set up quickly was also a need of the hour. That’s where Instamojo stepped in for Camp Monk. 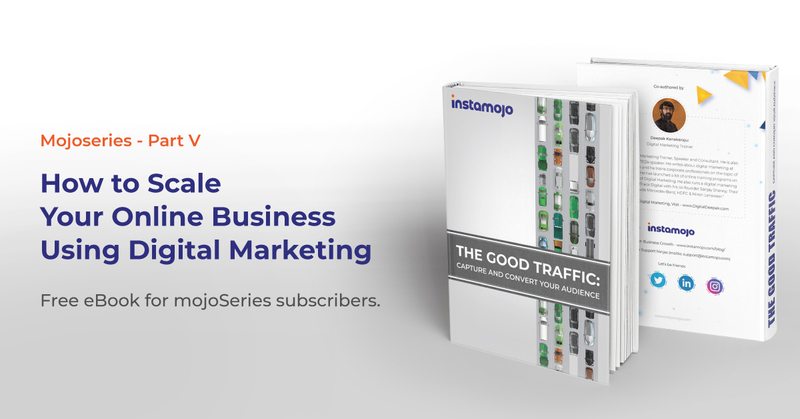 “Instamojo’s ease of setting up with no upfront costs was a no-brainer for us to begin with,” Amit said. “But only later on we’ve come to understand that zero downtime, prompt payment cycles and strong API’s are the reasons why we stuck to Instamojo. 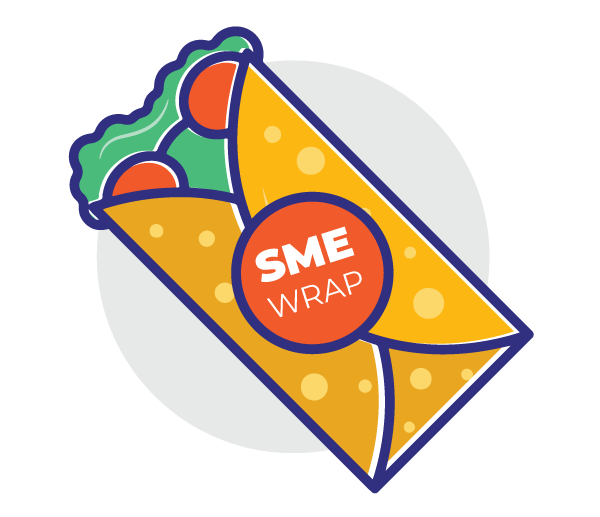 Devika (Business Development and Analytics exec at Instamojo) has also been very helpful in responding to our varied and sometimes inane questions promptly,” he added. 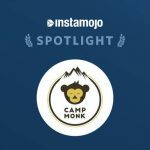 Instamojo helps several travel startups like Camp Monk set up base and collect payments online with ease. 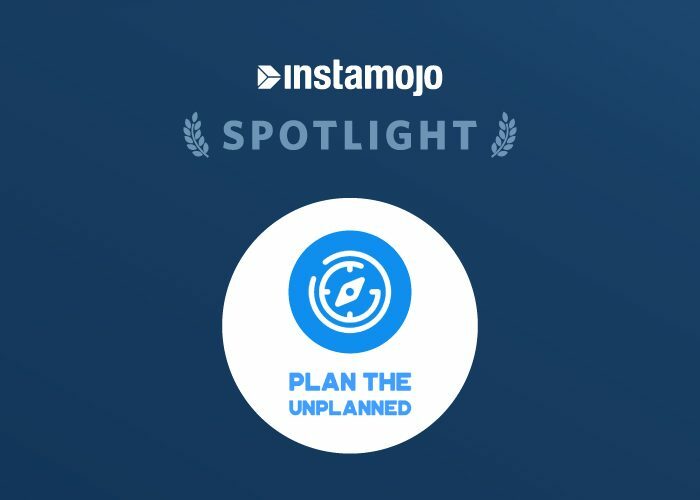 Check out how other travel businesses are using Instamojo. Want to start your own online business? With Instamojo you can not just collect payments but also start your very own online store – absolutely free of cost!